Plasminogen activator inhibitors also known as Serpin E1 is a protein present in the body whose elevated levels are responsible for thrombosis and atherosclerosis. (Plasminogen Activator Inhibitor Type 1 (PAI-1) is mainly secreted by the endothelium (cells lining blood vessels), and adipose tissues whereas Plasminogen Activator Inhibitor Type 2 (PAI-2) is secreted by the placenta and only present in significant amounts during pregnancy. PAI-1 plays an important role in aging and is secreted in senescent cells. Complete plasminogen activator inhibitor 1 deficiency (complete PAI-1 deficiency) is a disorder that causes abnormal bleeding. Increasing number of pipeline drugs for treating wounds and thrombosis can propel the growth of plasminogen activator inhibitor market. For instance, Denver Health and Hospital Authority is undergoing clinical phase II study for treating thromboembolism and wounds by aspirin and rosuvastatin. The study aims to measure PAI-1 and tissue plasminogen activator inhibitor levels in the plasma after drug treatment. The study started in February 2017 and is estimated to complete in December 2021. Increasing product recall due to variations in the PAI kits is responsible for uneven results which is affecting the growth of plasminogen activator inhibitor market. For instance, in July 2016, U.S. Food and Drug Administration (USFDA) recalled IMUBIND Plasma PAI-1 Enzyme Linked Immunosorbant Assay (ELISA) kits manufactured by American Diagnostica, Inc. The recall was initiated due to unacceptable microwell to microwell variation in the section of the ELISA plates that is typically used for the calibrators. This product affected the reproducibility of the results which can restrain the market. Plasminogen Activator Inhibitor Market – Taxonomy, By Product Type: Plasminogen Activator Inhibitor Type 1 (PAI-1), Plasminogen Activator Inhibitor Type 2 (PAI-2),. By Application: Fibrinolysis, Cardiac Fibrosis, Post-operative Wound Hematomas,. By Region: North America, Europe, Asia Pacific, Latin America, Middle East, Africa,. 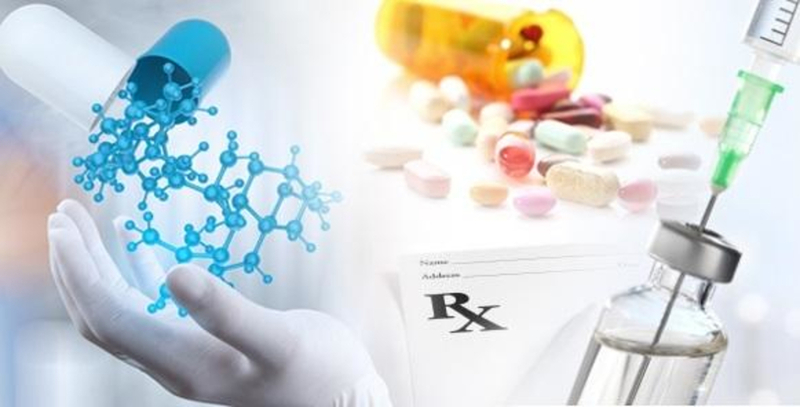 The key players operating in plasminogen activator inhibitor market include, Bayer AG, SteadyMed Ltd., GlaxoSmithKline plc, Pfizer Inc., Abcam plc. and ARUP Laboratories.